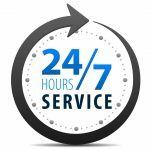 The Cheapest Mattress .Com website has been designed with honesty and keeping in mind simplicity for the buyer. 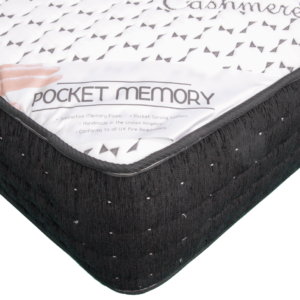 The Cheapest Mattress is not only the market leader in cheap mattresses within the UK, but also a benchmark in you being able to rest assured that you are getting the best value for your money. The Cheapest Mattress brand represents originality, the power to perform with assurance of the best products & services. 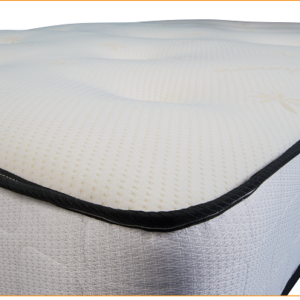 Buy memory foam, bonnell spring, open coil, pocket sprung, pillow top, latex & natural mattresses from our online mattress store and you get true value for money. 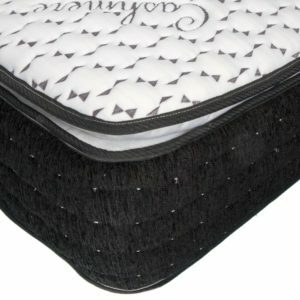 Why The Cheapest Mattress .Com Online Store? We don’t want to sell you stories, we want to sell you the best product you can get for the price your looking to pay. We have cut out overhead costs by removing showrooms and distribution warehouses by using direct delivery to your door from the manufacturers just with a few clicks of a button. The Cheapest Mattress .com products are sourced and tested extensively to ensure we have one of each type of mattress available to keep your decision making simple. If a mattress doesn’t show a clear difference to another then it won’t be out product list! 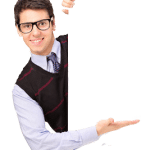 We aim to bring you exactly what we are advertising. No gimmicks,no tricks, no stories. Our strong ethics from the management team down to manufacturers will not allow for substandard or second hand components to be used within our mattresses, something you will find very common in the entry range of mattresses especially from online retailers. Even though we offer The Cheapest Mattresses we still use suppliers of top integrity and our memory foam is sourced from a National Bed Federation approved supplier! The branded products we offer are tested and put through stringent audits to ensure they meet with our ethics. 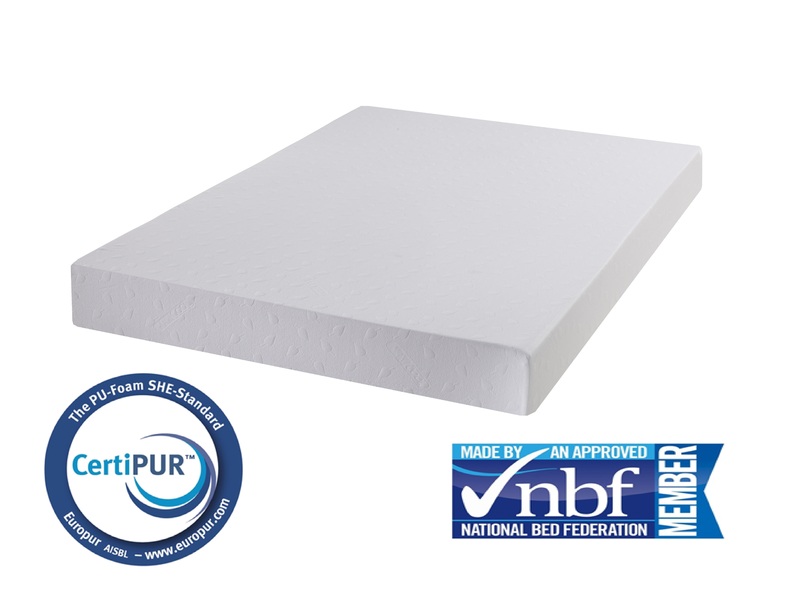 We also have a range of UK CertiPUR / EUROPUR mattresses which use foam made from 1 of 3 only UK certified suppliers. We began by implementing cost-effective ideas. Our motto is to offer a small exclusive range of mattresses at prices so low, that as many people as possible will be able to afford them while still getting a quality mattress. Where possible our mattresses are sent rolled, compressed and vacuum packed using the very latest patented technology. This provides many advantages being hygienically sealed for the buyer as well as reducing our carbon footprint with optimisation of transportation. Also allowing easier handling and portability with safety benefits.